A monkey's dopamine soars when he finds a tree full of juicy mangos, but the good feeling doesn't last. The brain doesn't waste dopamine on the same-old same-old. It rewards you for meeting your needs. When dopamine stops, you droop. We humans hate this droop and struggle to avoid it. Monkeys can help us understand its. A droop motivates a monkey to seek good feelings elsewhere. The loss of pleasure in mangos frees his energy to meet other needs. Finding protein or social support revives a monkey's dopamine. But these are hard to find in the state of nature, and many efforts fail. A monkey wants to avoid failure, but he wants dopamine even more. So he takes difficult steps toward protein and social support instead of comfortable steps toward mangos. Each failure brings a droop but each renewed effort brings a dopamine squirt. The brain is always choosing where to invest its energy. 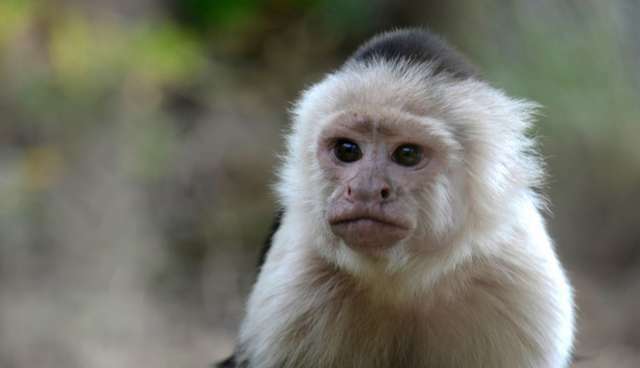 Monkeys choose without digital scheduling tools or a crisis of meaning. They accept their ups and downs instead of expecting to feel "up" all the time. If a monkey tried to feel good by doggedly pursuing mangos, his other needs would go unmet and he would end up in trouble. A droop motivates him to look elsewhere. 1. Recognizing that the droop is inside you so you don't blame it on external forces. 2. Balancing your time between efforts that reward you immediately and efforts that frustrate you immediately but have potential that a monkey can't appreciate. 3. Trying something new every day. Instead of dreaming about changing everything someday, change something every day. Experimenting in daily life stimulates your dopamine while keeping you grounded in reality.